If you’re about to celebrate an anniversary then sending you’re partner a card and gift is the most common way to let them know how special they are to you. But you can also send an eCard, not as a replacement for gifts and cards but to go alongsid. 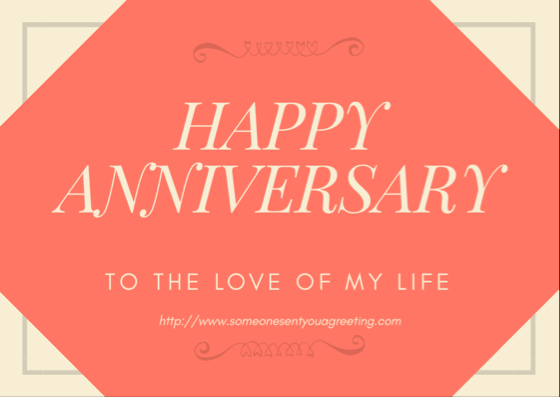 Your husband or wife may be at work or having to look after the children, but then they receive an email and up pops a touching or funny anniversary eCard from their significant other. It can just serve as a reminder that even during the busy lives you have you can still remember an important anniversary. And then the special meal and thoughtful gifts can come later.